OMG Posters! 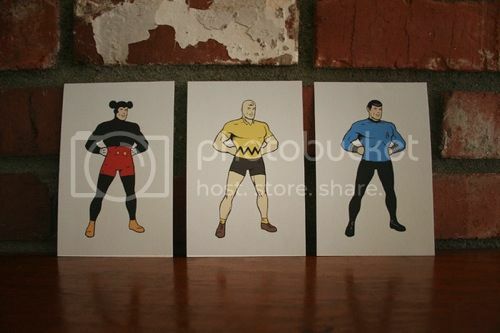 » Archive "SUPER" Art Print Grab Bag by Mike Mitchell - OMG Posters! 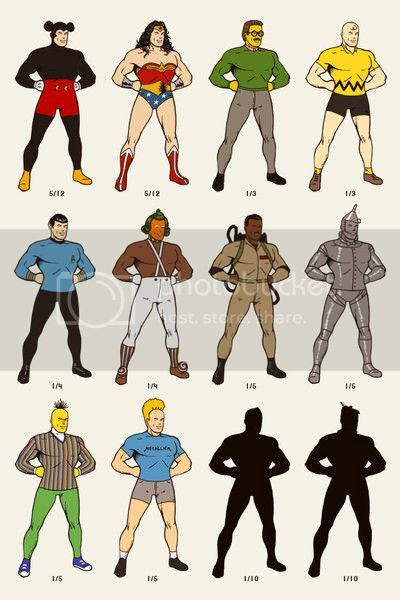 Mike Mitchell just put his latest bit of brilliance, a series of art prints called “SUPER”, up for sale. 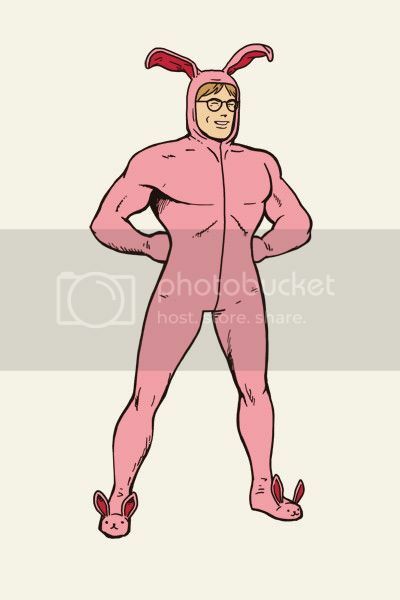 For only $30, you’ll receive three random prints from the series (two common, one rare), plus if you buy two sets, you get a free “SUPER Ralphie”. These are all 4″ x 6″ giclees. They’re available now, and will stay open for about 2.5 more days. After that, gone. Visit SirMitchell.com.